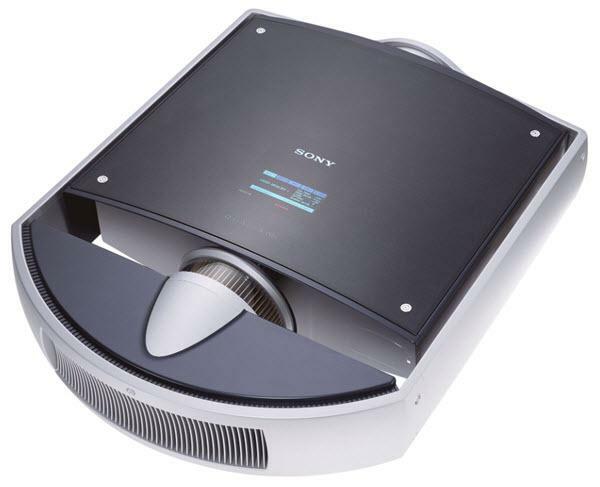 The Sony Qualia-004 projector is not being produced anymore. Contact Sony for lens information. Comments: Silicon X-tal Reflective Display panels. Throw info is for short focus lens. Three lenses available.